Before Executive Producing Atlanta, starring in Star Wars movie Solo and a slew of other dope albums and TV appearances /movie features, Childish Gambino(aka Donald Glover) was on his HipHop grind. 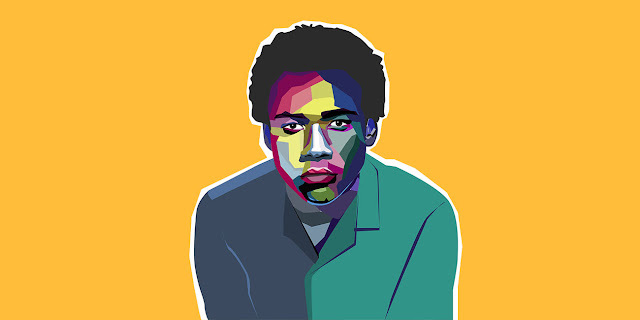 Gambino reminds me of a young Kanye before he got rich and starting dealing with the Kardashian clan. (Scratch that a young Mos Def because he has awesome acting chops as well) Just a young brotha with various talents, hungry to get his art out to the world.